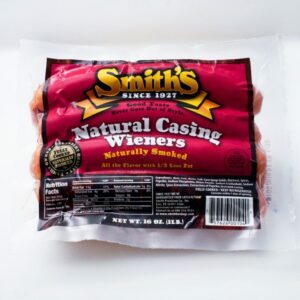 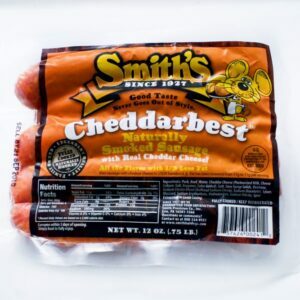 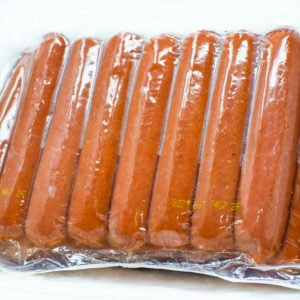 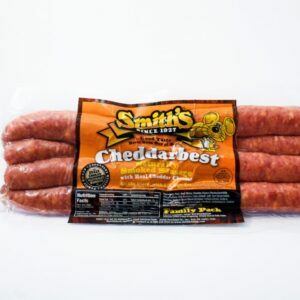 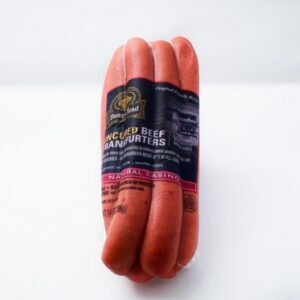 View cart “Smith’s Natural Casing Wieners 2.5 lb. 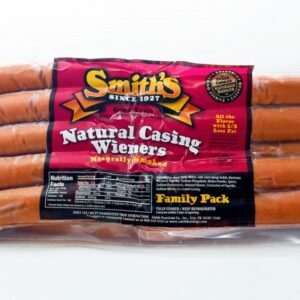 Party Pack” has been added to your cart. 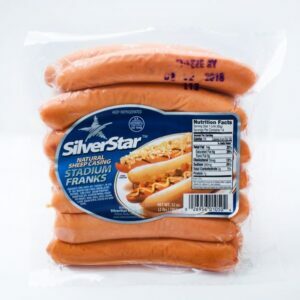 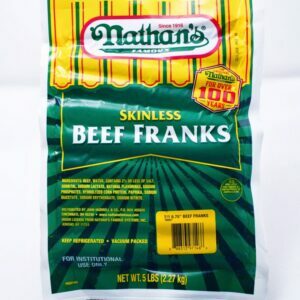 Nathan’s Skinless Beef Franks- 5lb. 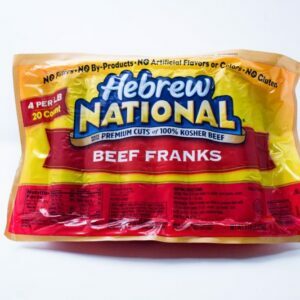 pk.